Despite being the little book worm I am, whilst being at university reading was something I somewhat neglected. I either had far too much uni work to be getting on with, or living in a student there was always something, or someone to distract me. I, therefore, decided that when I finished uni the first thing on my do list (besides getting a job and figuring out what I want to do with my life, of course) was of course re read my all time favourite series, Harry Potter. I am now half way through The Order of the Phoenix, and as it feel I will soon finish the series all over again, so I can't help but make a metal list of what I would like to read next now I am back into the swing of reading regularly, so I thought I'd share with my little blog what's on my reading list.. This book hardly needs an introduction, I'm sure you have all heard tonnes about it, especially since the recent movie release. 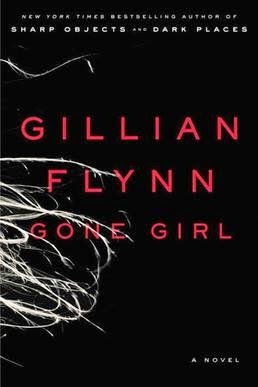 I have only heard good things about this book, and definitely want to make sure I get around to reading it before I watch the film. 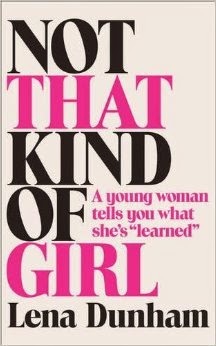 If I'm honest I don't know all that much about Lena Dunham, however, I've heard good things about this, and I'm curious. 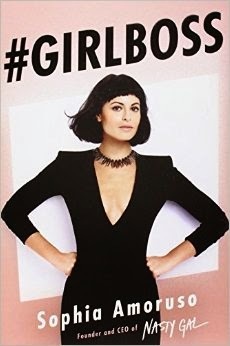 Tanya Burr spoke about this book a few times in vlogs and a favourites video (and as we all know I'm Tanya's biggest fan), ever since hearing about it, I've been looking forward to reading it. I get the impression it is a really gripping read where you get lost in another world which is exactly what I love in a book. This is actually listed as a children's book and as I turn 23 in a few days I'm slightly out of the demographic... however I couldn't not include this. 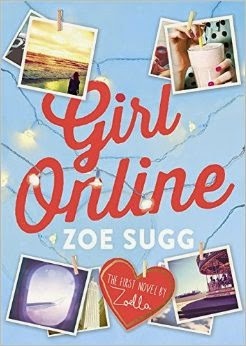 I'm super excited to get my hands on Zoe's book when it comes out, I'm just really curious to see what it is like, and I feel slightly more connected with it already as I know a lot more about the author than I do with most books. I have been a big fan of John Green since before all the hype around The Faults in our Stars as I read Looking for Alaska about 4 years ago and it has been my favourite book ever since, however still the only two John Green books I have read our The Faults in our Stars and Looking for Alaska as I mention I abandoned reading for quite a while, now I'm reading more and more I'm itching to pick up another book by John Green to see if he can impress me yet again. 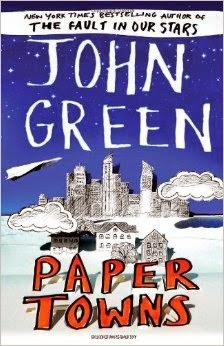 I've heard great things about Paper Towns so I'm really looking forward to reading this one. Another one I have heard good things about so I'm curious. Not my usual read but I think this could be really insightful and interesting. What books are your favourites and what have you got on your reading list?